As individual as it is fun! Celebrate their favourite things with a personalised hobby cake – from £65. 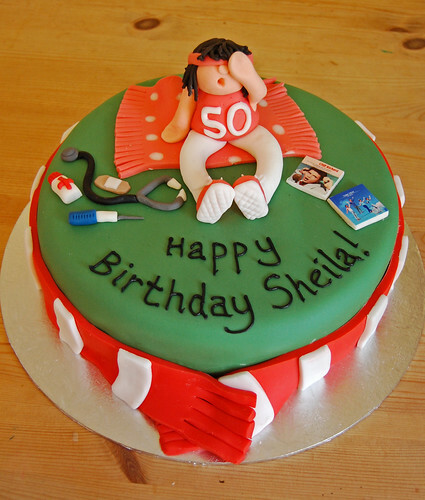 This was my amazing 50th birthday cake. I loved it but was very reluctant to cut it!!!! I can’t believe it’s on your site.